This Racing Spec,2-in-1 voltage stabilizer that consist of Direct-charging Positive cable and Voltage Stabilizer in one. 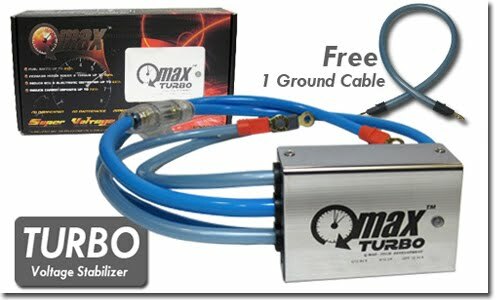 It improves both Horsepower and Torque from Low to High RPM, The Positive cable allows ample charging current to the battery. The results: Noticeably improved acceleration, superior engine response, longer lasting battery life, stable voltage, reduced distortion and less emission.